During the month of March, we were proud to be a part of the Poetry Coalition's social impact programming, joining forces to meditate on the theme of "Where My Dreaming and Loving Live: Poetry & the Body." Each day that month, fellows wrote and sent postcards filled with original writing on the theme of poetry and the body. These postcards were sent from all corners of the country and touched on so many different vantage points of the theme. 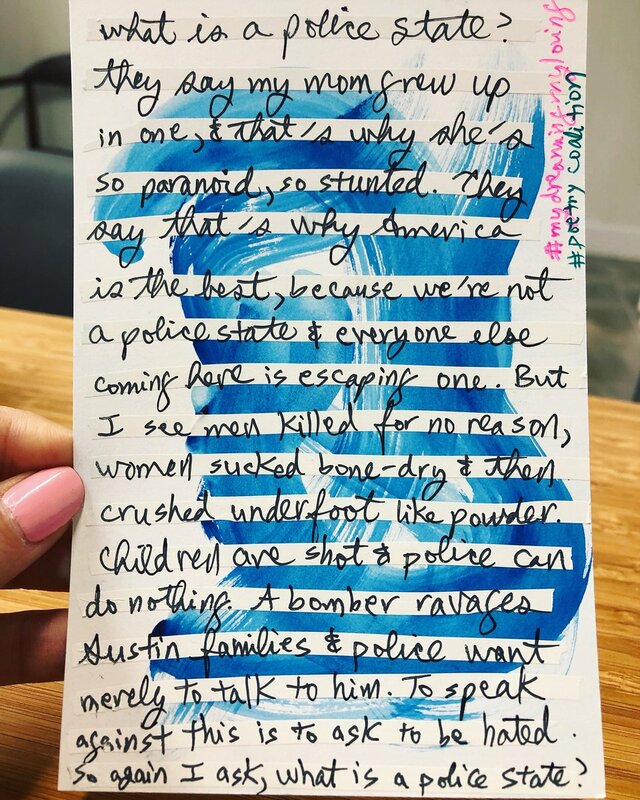 Postcards were collected and posted on our Twitter, Instagram, and Tumblr using the hashtages #Kundimail, #MyDreamingMyLoving, and #PoetryCoalition. The phrase “Where My Dreaming and My Loving Live” is an excerpt from U.S. Poet Laureate Tracy K. Smith’s poem “Flores Woman” from her collection Duende, which won the James Laughlin Award in 2006. As part of our month-long project, Cathy Linh Che led a workshop on poetry, the body, and self-care. During the workshop, we considered how to address that which haunts us, meditated on our relationships with our loved ones and ourselves, and practiced stretching and yoga as a way to connect our bodies with our minds. "In times of great exhaustion, rage, and mourning, isolation can truly break the body, the spirit. 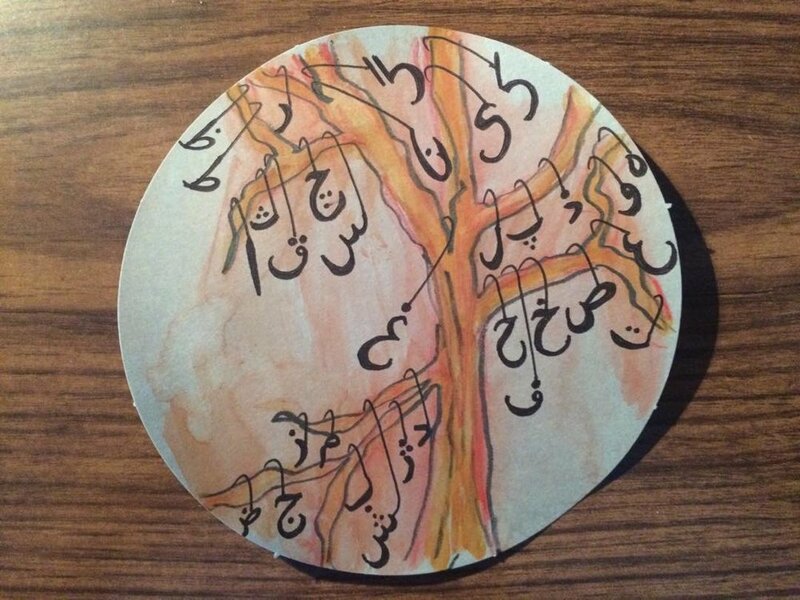 The Poetry Coalition project reminds us that we are joined with beloved community everywhere. It allows us to share our love, power, and healing collectively in art." "An interesting thing I discovered about myself is how much it helps to know you will be heard. 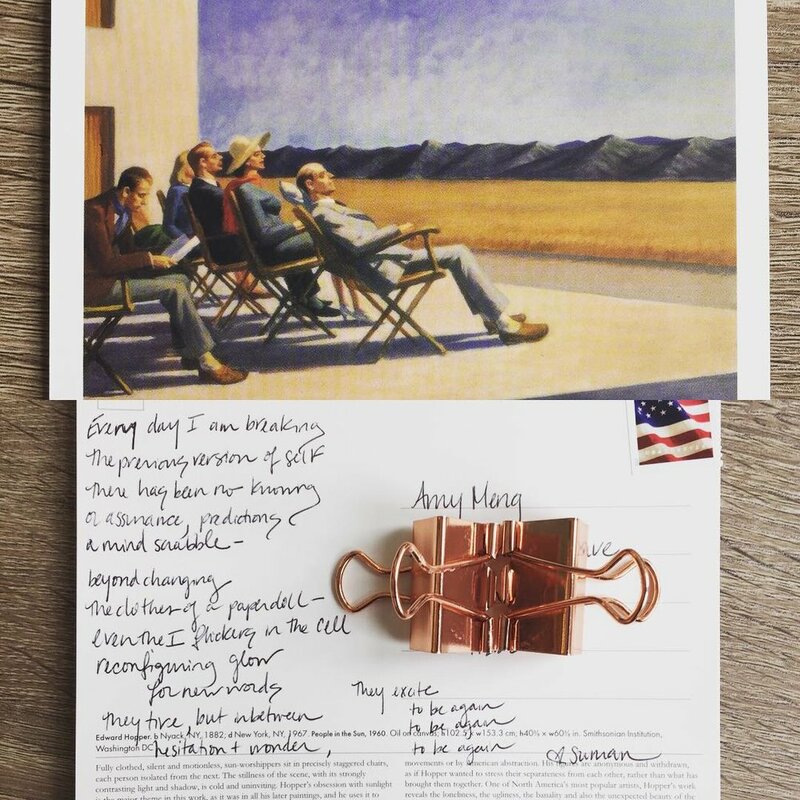 With a postcard, there is a guaranteed recipient, so at least once person will glance over your work. Even when I am published in literary magazines or journals, there's always still the feeling like you're writing into a vortex." 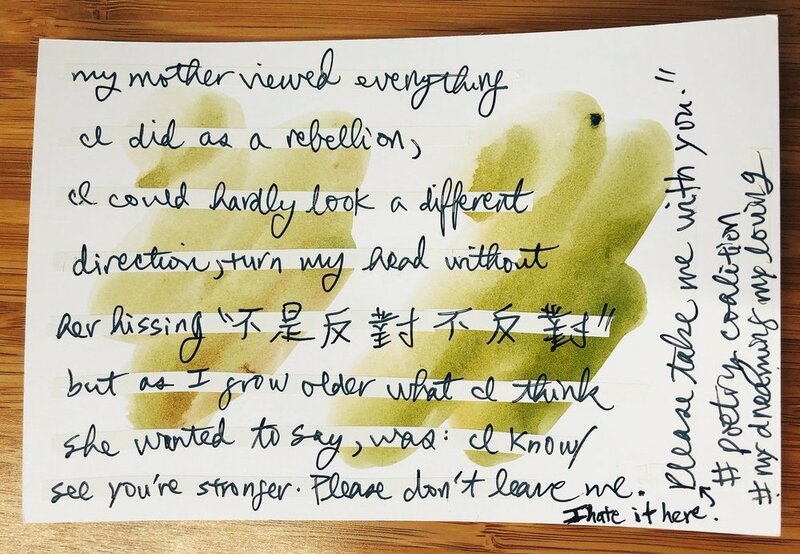 "The recent global climate urged me to reconvene and in collaboration with the annual Kundiman postcard writing project, I started writing these little lyrics. Postcards are remarkable places for sonnets. They fit perfectly."